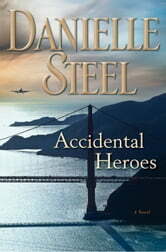 **#1 NEW YORK TIMES BESTSELLER • A decorated former Air Force pilot. A pregnant flight attendant. A dedicated TSA agent. 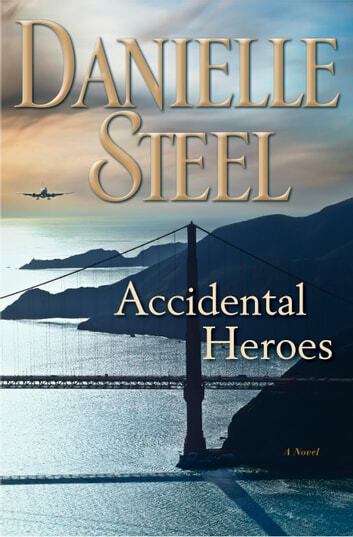 The fates of these three, and many others, converge in Danielle Steel’s gripping new novel—a heart-stopping thriller that engages ordinary men and women in the fight of their lives during a flight from New York to San Francisco. An excellent book. I would definitely recommend. I could not put it down and read it in one day. Couldn't put it down. Spell binding. Interesting characters. Great book. Like all her books. It's like saying goodbye to a good friend. Just loved this story, it could or might have been a real story with real people with other names. Could not stop reading. Thank you Danielle.